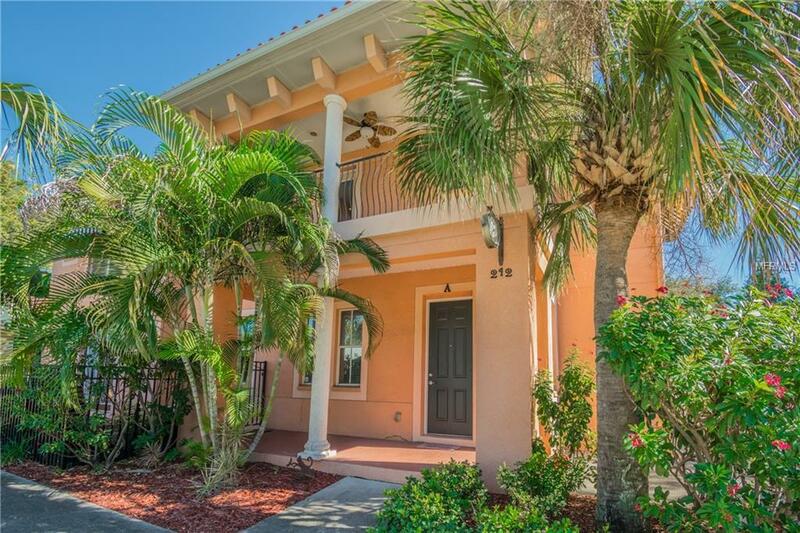 Located in the 33606 area, this spanish-style townhome in South Tampa just minutes from downtown, Soho, Hyde Park! 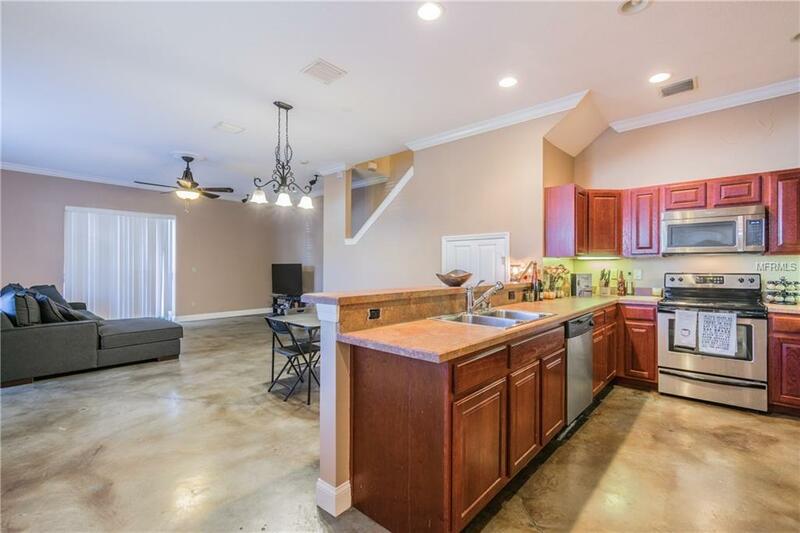 This townhome has an open floor plan with high ceilings and plenty of natural light. The outdoor space and a paver deck is perfect for entertaining. 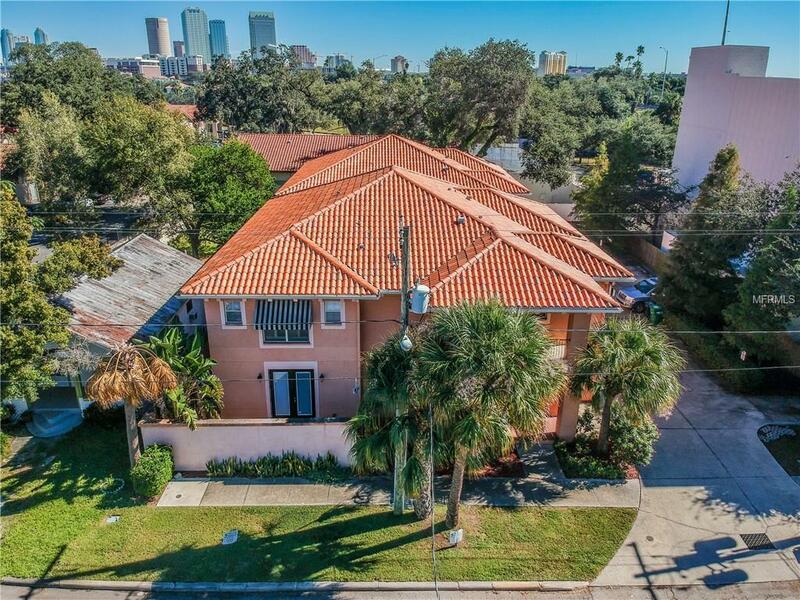 The ground floor (living, dining, kitchen)has polished & stained concrete flooring, crown molding and a half bath. 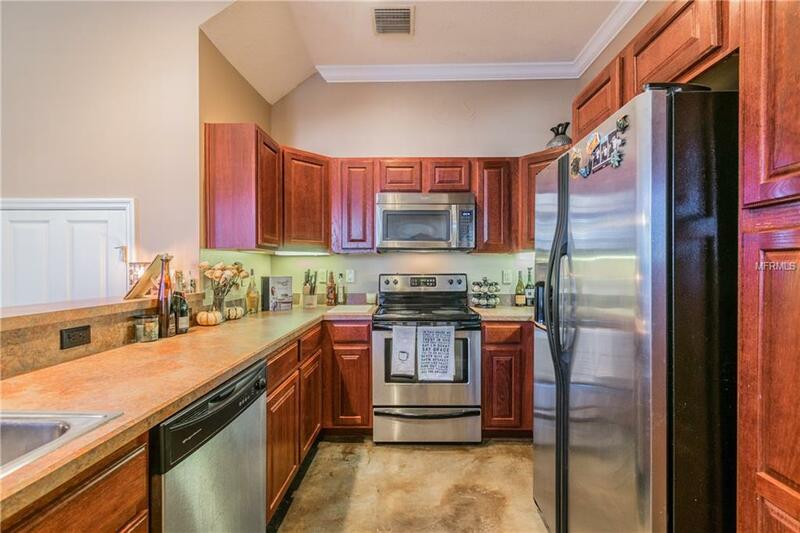 The kitchens breakfast bar, cherry cabinets and stainless steel appliances bring out the best in every cook. Upstairs you will find the master bedroom with tray ceiling and lots of closet space. The master bath has garden tub with separate shower,and dual sinks.Two more bedrooms are upstairs, as well as another full bath and balcony. Pet Restrictions Please See Hoa For Rules And Regulations.